AGS in Malaysia constantly demonstrates its commitment to Kuala Lumpur’s Tigers Rugby Club (partnered with Leicester Tigers in UK). AGS Movers Malaysia constantly demonstrates its commitment to Kuala Lumpur’s Tigers Rugby Club (partnered with Leicester Tigers in UK). 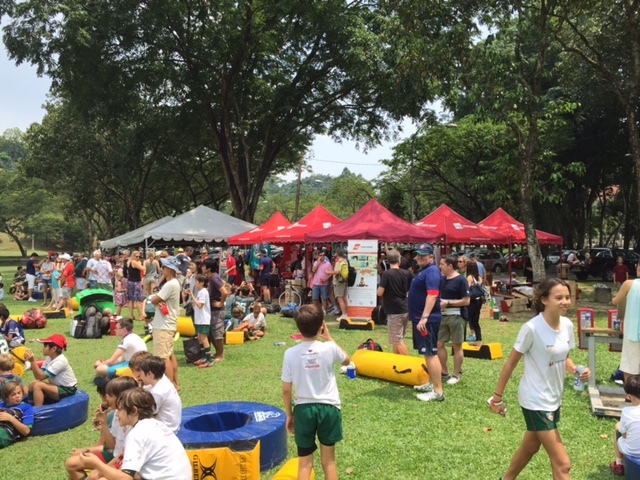 As part of AGS’ sponsorship – benefiting over 450 children and 50 adults – the club’s equipment is stored in AGS’ warehouse and delivered every Saturday to the fields, together with the BBQ stand where families gather after training.